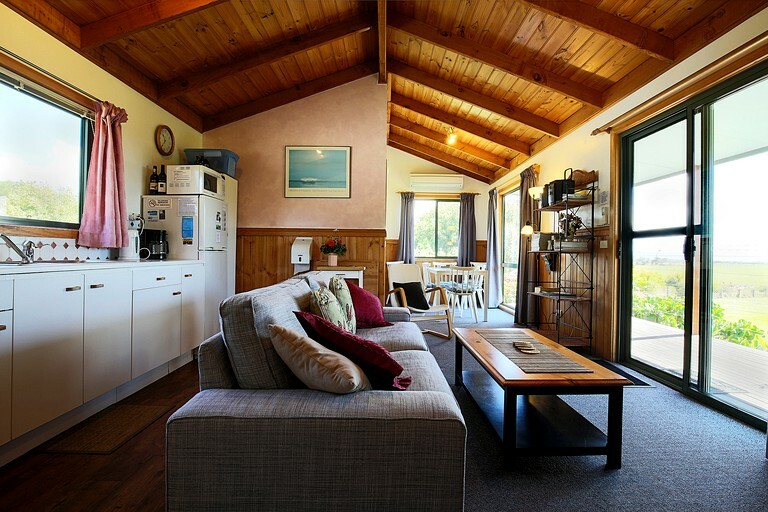 This cozy cabin rental is perfect for nature enthusiasts looking to explore Wilsons Promontory National Park in Victoria, Australia. 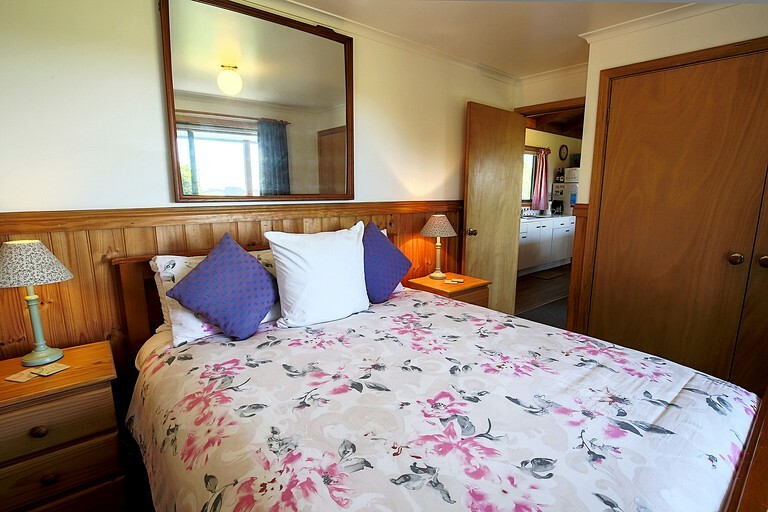 It accommodates four guests with two bedrooms and one bathroom. 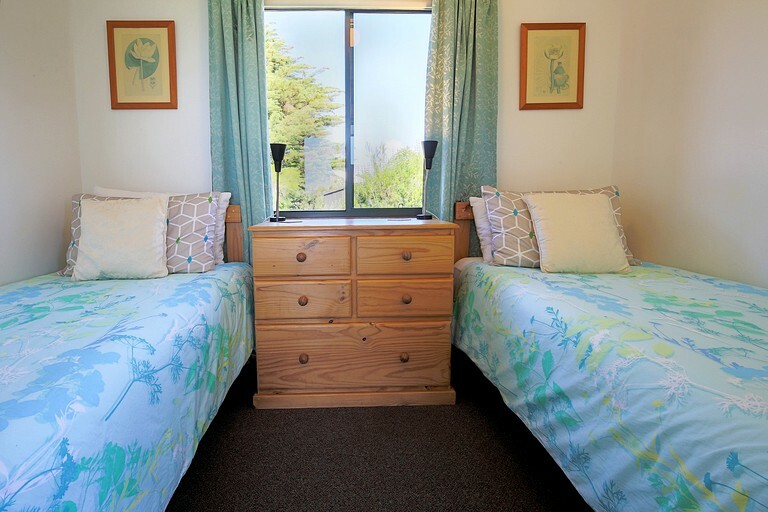 The first bedroom has a lovely queen-size bed while the second has two twin beds. 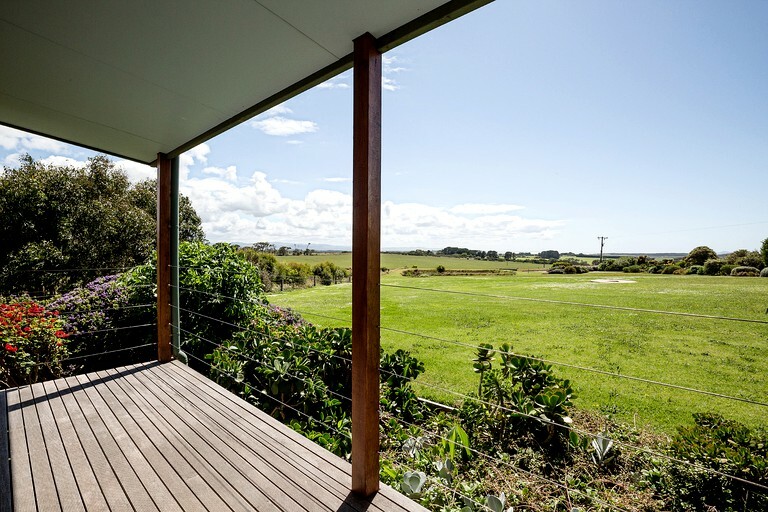 Outside, guests will find parking, BBQ areas, a wood-fired pizza oven, picnic benches, a children's play area, and fire pits. Wi-Fi is available throughout the property and all linens and towels are also provided. 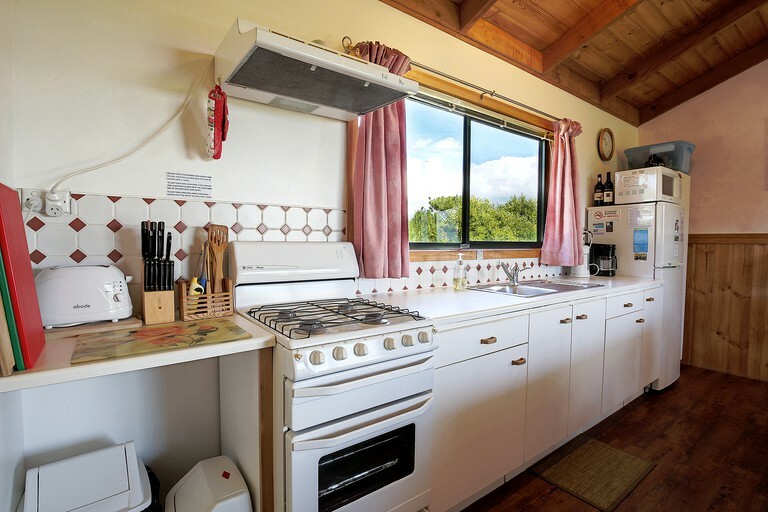 There is air conditioning inside to keep guests nice and cool in the hot summer months and the heating will warm everyone up in the cooler months. The glamping site is just a 10-minute drive to the gate to Wilsons Promontory National Park in Victoria, Australia. Also within a few minutes, guests will reach Foster and Fish Creek and Sandy Point. 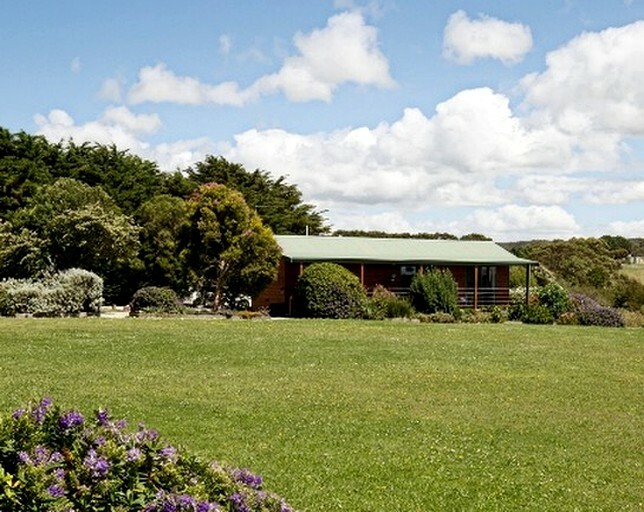 The property is just two hours southeast of Melbourne and one hour from Traralgon. There are numerous activities surrounding the area. 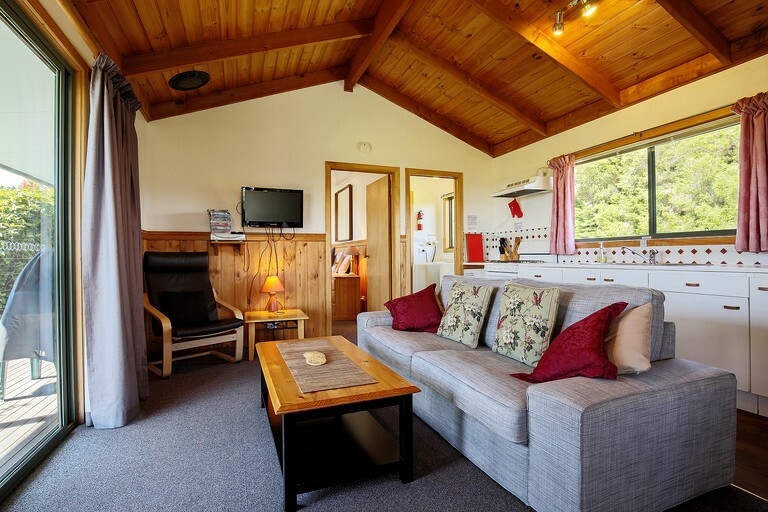 Guests can head to Wilson Promontory National Park at the southernmost tip of mainland Australia boasting gold sandy beaches, rainforest, and granite mountains. It offers plenty of hiking options and guests can venture out for some bush walks. Along the coastline, scuba divers can dive deep into the waters to discover the impressive reefs. Other water sports include boating and sailing. 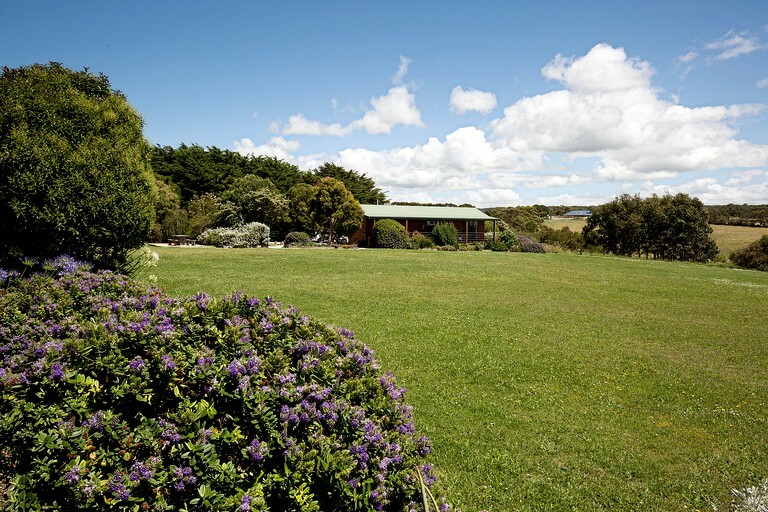 The location of the glamping site is perfect for those wanting to explore some of Victoria's beauty. For reservations of 8-12 guests, there is a $500 refundable damage deposit; for 13 guests there is a $1000 refundable damage deposit.